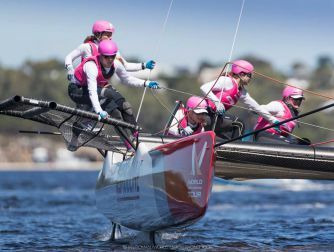 The Magenta Project aims to advance women in the sport of professional sailing. 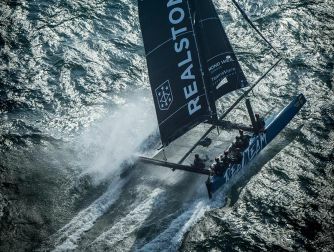 Team Magenta 32 is the first all femal team on the World Match Racing tour. 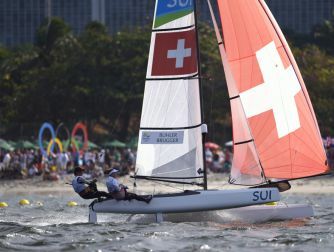 A Team with Swiss sailors who are racing on the catamarans called D35 on the Lake of Geneva and all over Europe on the GC32.